Happy New Year from The Jersey Momma! 2015 was so much fun. We did so much and visited so many fun places. We met great new friends and tried out some cool new products. 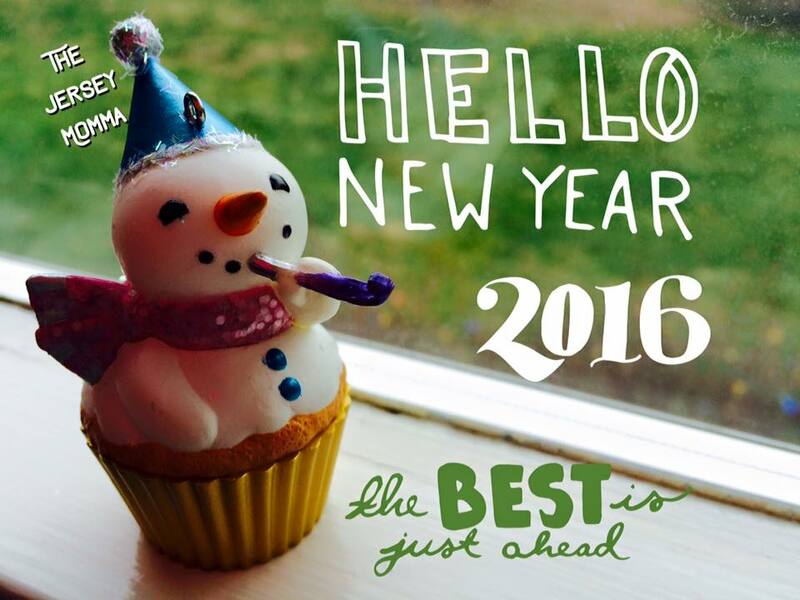 I hope you'll stick around for the ride in 2016! One thing to look forward to? This year I'll be visiting the TOY FAIR in NEW YORK CITY! I can't wait to see all of the cool, new toys for 2016!! Don't worry, I'll tell you all about them!